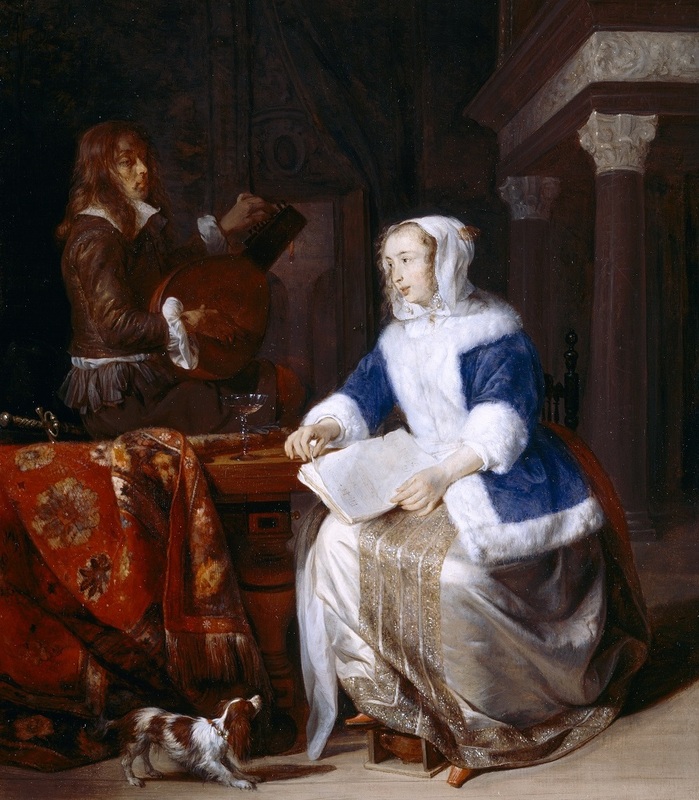 Prized Possessions will include twenty-two works by such celebrated artists as Rembrandt van Rijn, Peter Lely, Gabriel Metsu, Aelbert Cuyp and Cornelis de Heem, and introduce audiences to less well-known names such as Simon Pietersz Verelst and Adriaen van Diest. The National Trust cares for one of the largest and most significant collections of art in the UK, commissioned and collected by country house owners for over 300 years. Although their works are displayed in houses the length and breadth of England, Wales and Northern Ireland, they rarely come together. Prized Possessions will celebrate the Dutch ‘Golden Age’ of the long seventeenth century, the enduring British taste for collecting Dutch paintings, and how and why this style of art was desired, commissioned, displayed and treasured by British country house owners. Works for this landmark exhibition have been chosen from twelve National Trust houses. They include 17th-century mansion Dyrham Park in Gloucestershire, designed and decorated in the Dutch style by owner William Blathwayt; Ham House in Richmond which includes Peter Lely’s portrait of the Duchess of Lauderdale, who encouraged the artist’s career; and later houses such as Upton House in Warwickshire, the 20th century home of Shell Oil director Lord Bearsted, whose eclectic collecting included some of the finest examples of Dutch art. 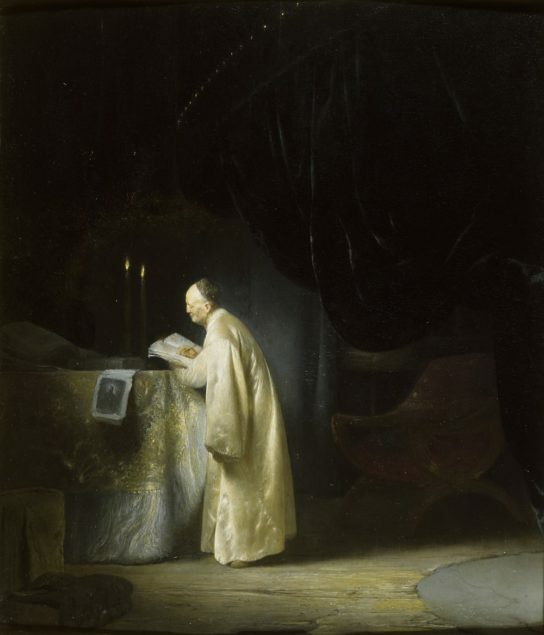 Highlights of the exhibition include Rembrandt van Rijn’s Self-Portrait, Wearing a Feathered Bonnet, (1635, Buckland Abbey) Aelbert Cuyp’s View of Dordrecht (1650-9, Ascott Estate), Jan Lievens’ A Magus at a Table (1631-2, Upton House), Gabriel Metsu’s The Duet (c.1660, Upton House) and Pieter Jansz. Saenredam’s The Interior of the Church of St Catherine, Utrecht (1636, Upton House). The accompanying catalogue, Prized Possessions: Dutch Paintings from National Trust Houses, edited by Rupert Goulding and David A.H.B. Taylor, with essays by Quentin Buvelot and David A.H.B. Taylor is published by Paul Holberton Publishing.